A digital platform that enables the management of personal data in compliance with GDPR rules and makes users aware of such use. The GDPR or General Regulation on Data Protection was introduced to strengthen and harmonise the protection of citizens’ personal data. The regulation has consequently brought with it several changes in the data processing area, changes that affect every company making use of personal and sensitive data, whether of European or other citizens. The GDPR therefore represents a data protection revolution. Because companies have needed and will continue to need reliable tools for dealing with this change, at Engineering we are responding to the requirements with state-of-the-art solutions. One of these is “CaPe – Consent-based Personal Data Suite”, a consent-based and user-centric platform targeted at the public administration sector. It allows citizens and companies to manage and track their personal data in urban mobility contexts in full compliance with the aforesaid GDPR. Tools for monitoring and tracking. 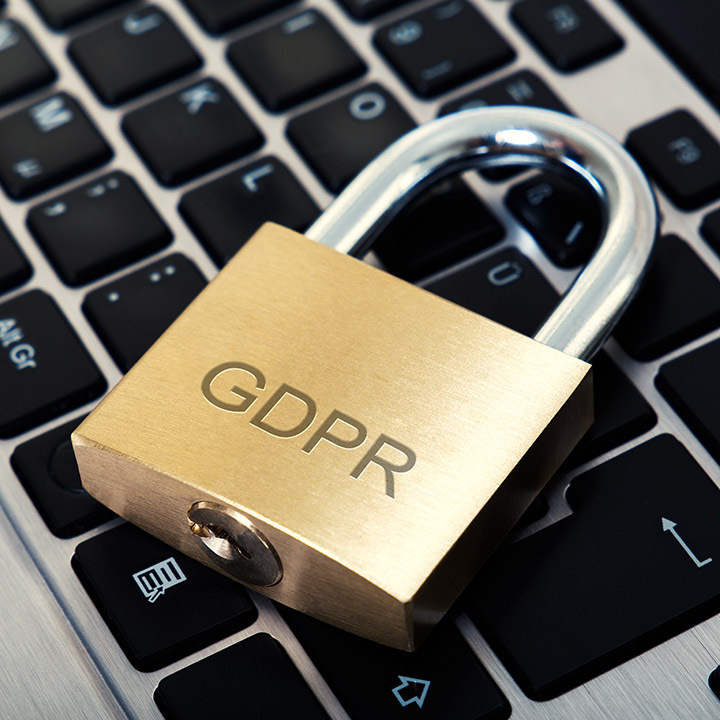 These modules are deployed to empower those processing the data (data operators and account managers; service managers; consent managers) and to fulfil GDPR requirements in terms of data minimisation, the right to be forgotten and data portability. - it makes people aware that their data is being used and makes them active participants rather than passive objects. - it enables those responsible for handling data in the urban mobility field to create new services and business models based on the use of personal data, but in full conformity with the GDPR. CaPe thereby provides a secure access point to all personal data so that new smart mobility services can be introduced.